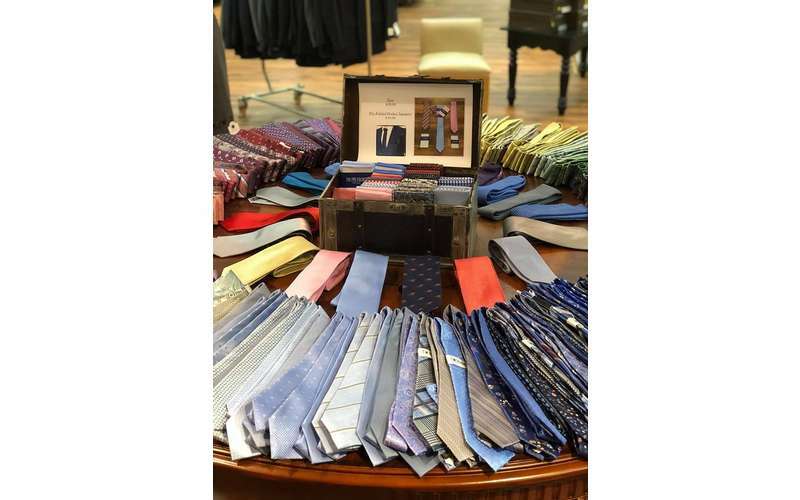 Jonathan Reid sells men's suits, dress shirts, pants, shoes, and accessories like ties, cufflinks, and belts, although they're perhaps best known for providing high-end tailored suits and tuxedo rentals. 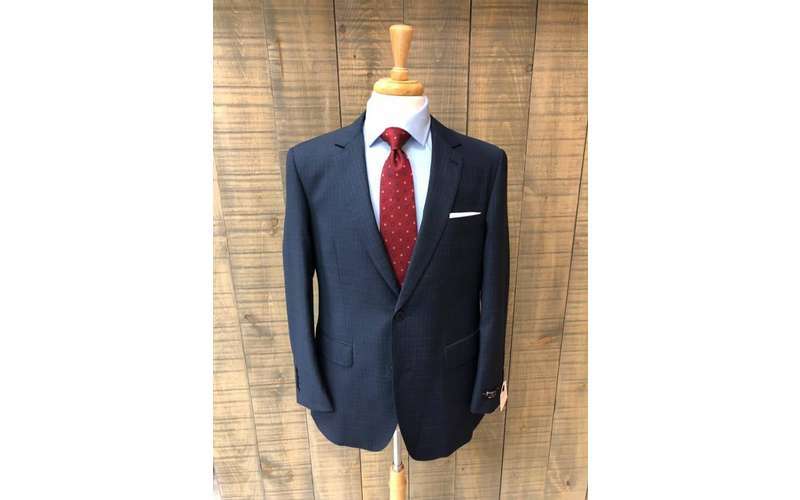 Their on-site tailor will work with you ensure you feel comfortable and confident when you walk out the door. 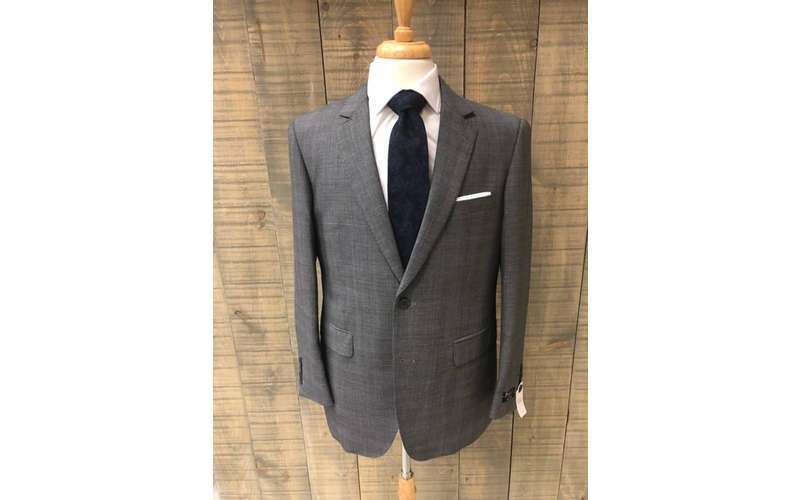 The reputable brands available at Jonathan Reid have been carefully chosen for their high standards and include Max Davoli, Manzini Uomo, Mantoni, and London Fog. Jonathan Reid has been a local presence since the first store opened in 1965 in the Northway Plaza in Queensbury. In 1975, the store expanded to Saratoga Springs, and then Aviation Mall soon after. As business continued to grow, more stores opened throughout the Northeast. Now, those in the Albany area can visit Jonathan Reid right in Crossgates Mall. 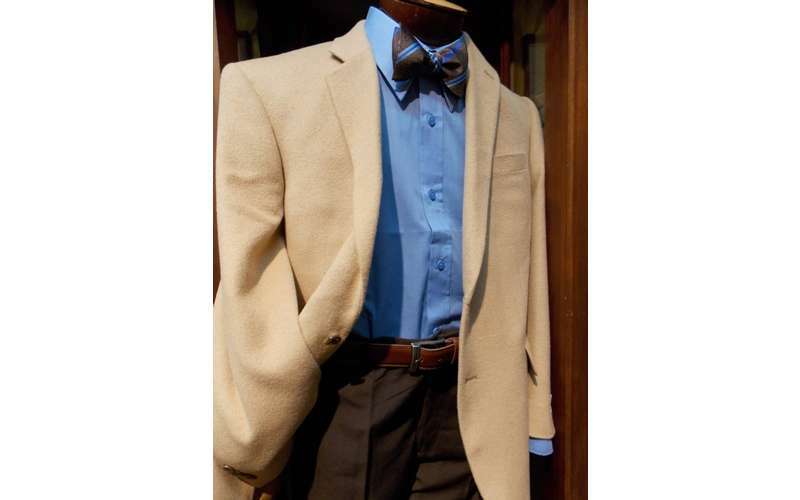 Visit their website and check out their exceptional men's clothing! I stopped in to get a suit for upcoming working gathering next weekend on black Friday (parking in mall was crazy but expected). 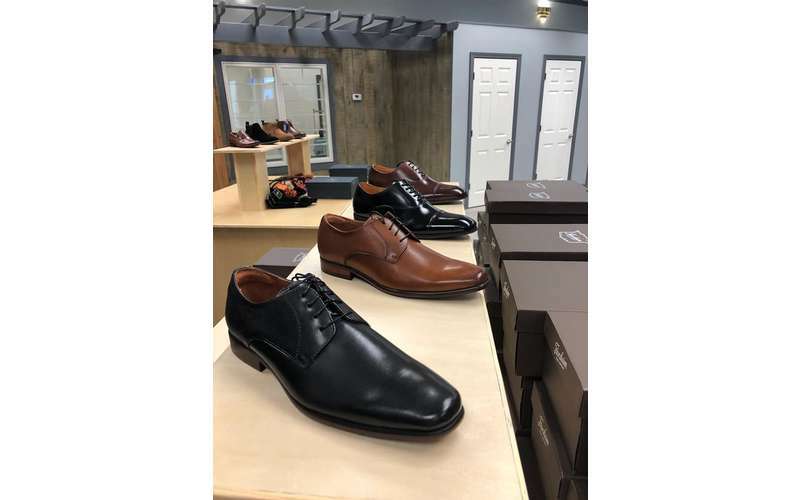 Jeffery Ives (Owner) was very helpful working within my budget in getting a suit, tie and shoes. Outstanding service all said and done I was in and out within 10 minutes and happy with my purchase.. Thank you for the kind words Michael. 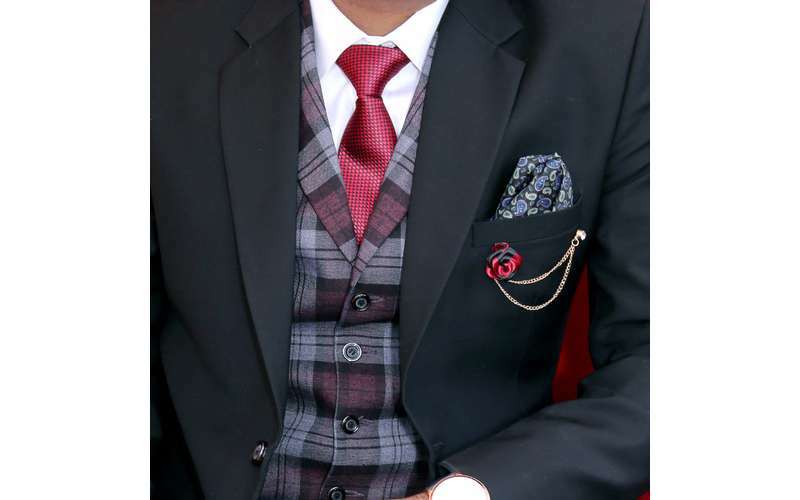 We are very happy that you enjoyed your suit buying experience with us at Jonathan Reid. Great experience renting my Tux from Jonathan Reid. I even went back and purchased a suit. Rented a tux with my brother and had a great experience. Thank you to the staff for being helpful. 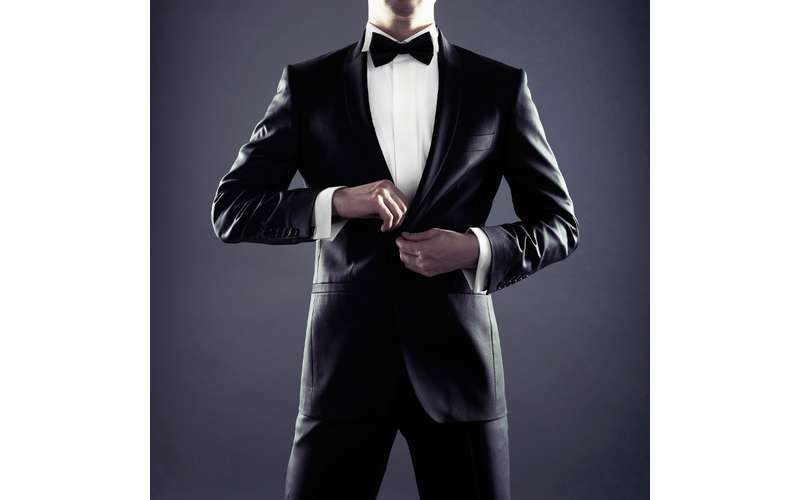 Rented a tuxedo from Jonathan Reid and had an excellent experience. The owner is VERY knowledgeable. Got a real nice suit for under 300 in less than 15 minutes, plus a free tie!! 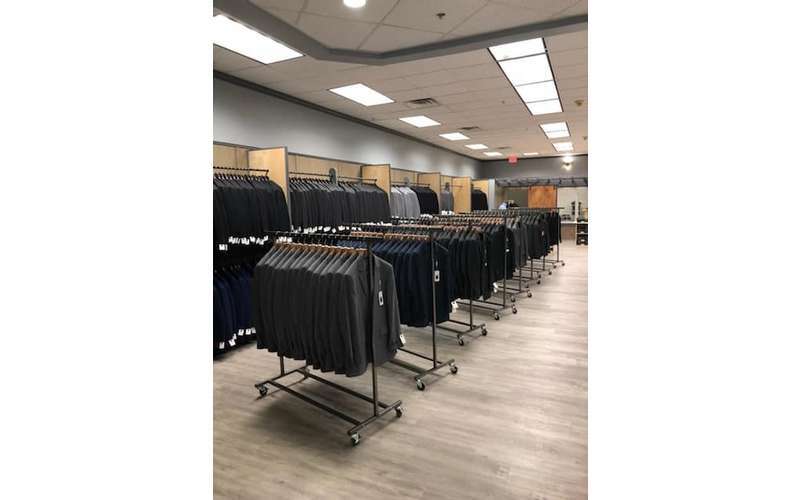 Probably the best place to shop for men's clothing top to bottom. The staff does what it can to make any experience an enjoyable one!